An [Unlimted Giveaway] of Wisecare 365 Pro. Discussion in 'Giveaways and Contests' started by sid_16, Jul 24, 2018. 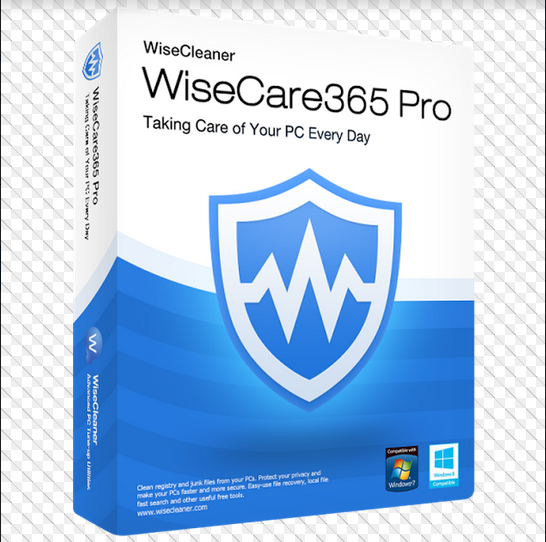 I would like to thank Mr Vivian from Wisecleaner for arranging an unlimited 7days giveaway of Wisecare 365 Pro for our Members and Guests. This giveaway version has no using time limitation, but can't support upgrading. Thank you for this great tool giveaway, I can upgrade from previous giveaway version. Thank you for this custom version. An unlimited giveaway is always appreciated. Grateful for your kind services.